This is a collection of a few brands I’ve been getting excited about lately. Some are new and notable, many are older and simply something to take a look at if you’re interested. This grouping includes Opinel knives from France, FREE/MAN brand, and The Quality Mending Co.
Unfortunatley, due to technological difficulties there will be no Standard Relay this week. You can read the first and second editions of Standard Relay by clicking here and here respectively. Click below to read the whole article. Opinel Knives: This company began it’s operation in south-eastern France in the late 1800s and has been making their trademark wooden-handled knives ever since. They’ve expanded the operation to include a number of other varieties than their traditional pocket knife but still make one of the best “bang-for-your-buck” knives out there (read: super cheap). The Quality Mending Co.: I’m having trouble finding much on these guys. To tell you the truth, I know next to nothing about them but their operation looks pretty neat. They’ve got a storefront in NYC and a well-designed simple site that showcases a very few of their goods. It looks like for the most part they rent or sell rehabbed vintage goods. You can check them out by clicking the link above or find them in NYC at 15 Prince Street New York, NY 10012 (212)-334-5334. 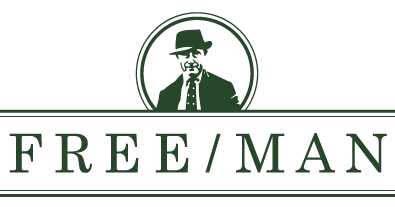 FREE/MAN Brand: Founded by Darian Hocking in Canada, directed out of NYC, and written partially out of Iowa this company has a fairly diverse approach to how it does things. They post daily in their blog on various menswear items but have recently launched a shop of fairly well curated items including collaborations they’ve taken part in as well as some original items. Certainly worth a look if for nothing else keeping up on your game. 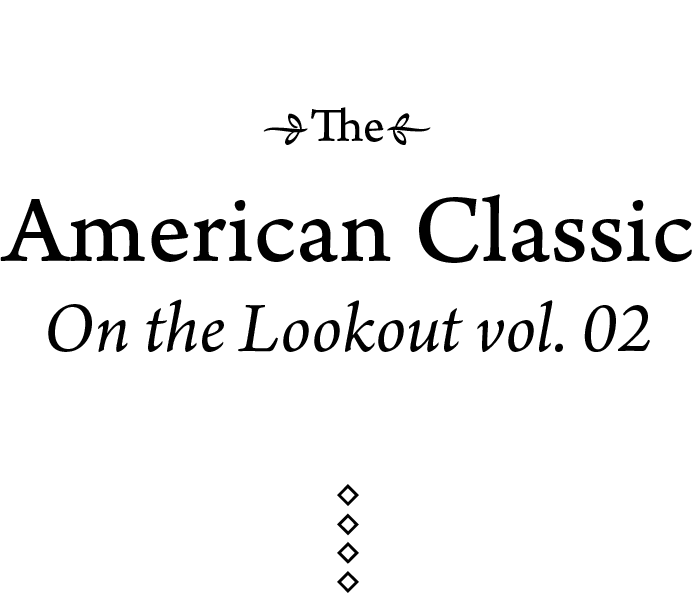 You can read the first installment of On the Lookout by clicking here.